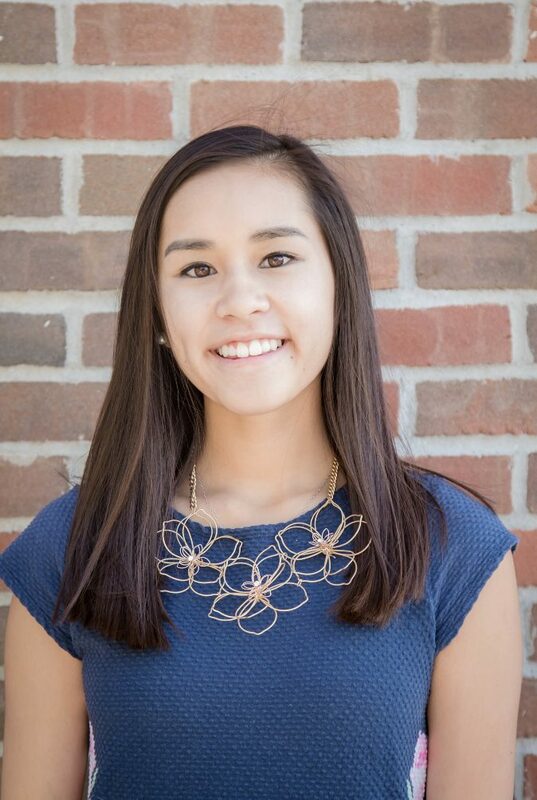 Anna D | Teens Dream Co Lab is a collaborative of teens and adults who encourage teens globally to be change agents in their communities, and the world! Hi! My name is Anna and I’m a senior at Skyline High School in Ann Arbor, Michigan. I had learned quite a bit about film in my school’s magnet program, but my first real-world application of these skills was submitting to the Teens Dream video competition in 2015. I thought it was really cool because I was able to share my ideas about an issue I was passionate about to a whole new group of people, who actually cared to listen. I am really excited to be a part of the organization that started my deeper interest in filmmaking.